I am hoping someone can help me. 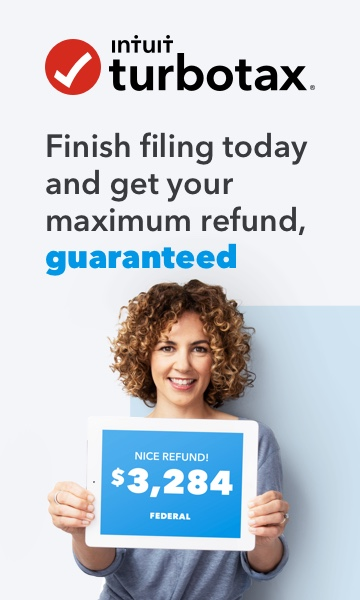 I just paid the 24.99 and e-filed my state return via TurboTax on my computer. Does that mean the payment went to on my credit card I entered. Or do I have to pay separately. I am hoping it paid so I don't get a penalty. Sorry for the confusion. You are right. It should have read: “When I submitted my state tax return via E-File, did it make the payment then...or do I have to manually send in payment?”. I was hoping to not have a late penalty.